School subscriptions provide unlimited access for all students and teachers. 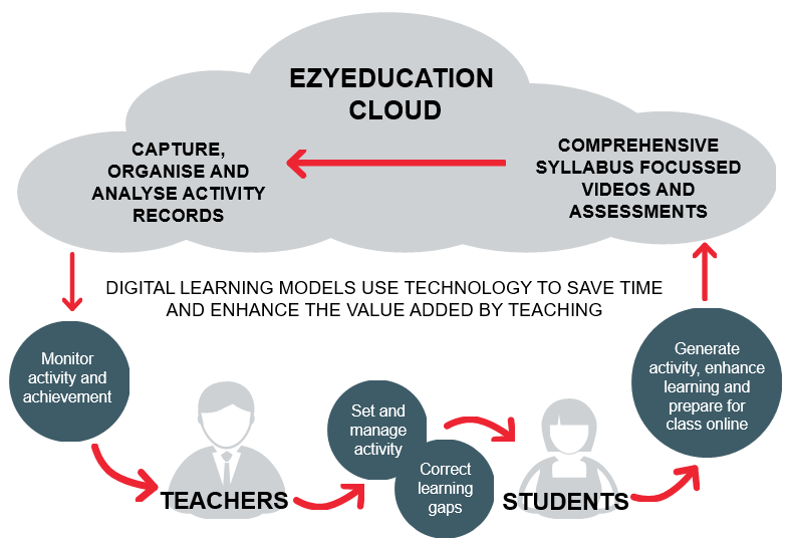 We have designed EzyEducation to put teachers at the heart of the service. Schools derive the largest benefits when teachers direct student activity and use the digital resources to increase activity levels without adding to their workloads. No need for manual data input, marking assessments or setting work. Time is freed up to spend on lesson prep and written work. Every answer to every question is recorded, enabling teachers to identify and fill learning gaps faster. These records can be used to evidence student progress during pupil and parent contact.